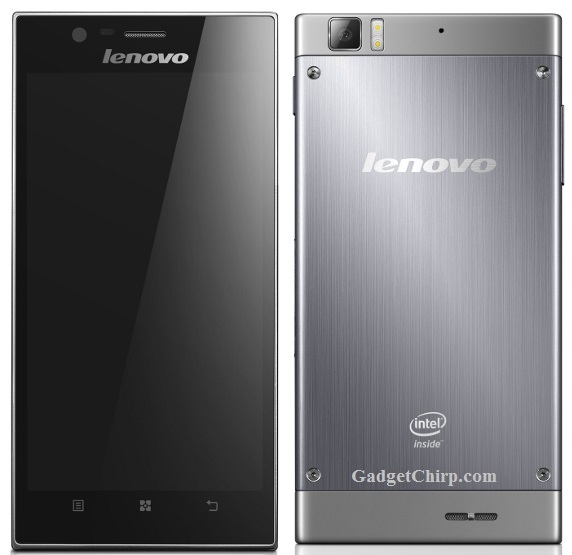 Lenovo K900 which was announced few months back CES 2013, is going to be launched in India in the second week of May. One of the highlighted feature of this device is the dual-core Intel Atom Clover Trail+ processor which is going to bed used in a smartphone for the very first time. Have a look on the detailed specs and features of Lenovo K900 below. The price of Lenovo K900 in India is expected to be less than Rs. 25,000.